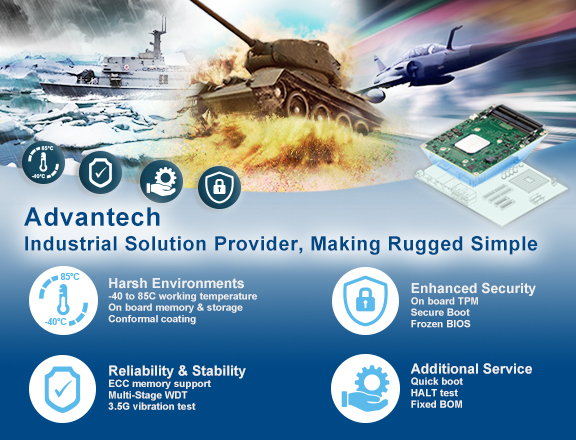 Advantech has for many years provided the military and aerospace markets with industrial-grade COTS building block products and services. 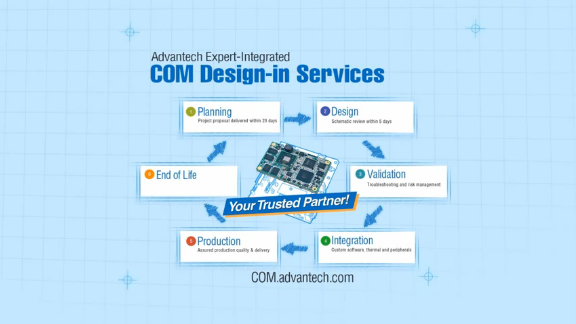 With the specific goal of making development simple, Advantech’s Computer-On-Module products provide the perfect foundation due to their robust standard features and capabilities, whether deployed in the air, used on land, at sea, or under water, where extremes of temperature, shock, vibration are prevalent. 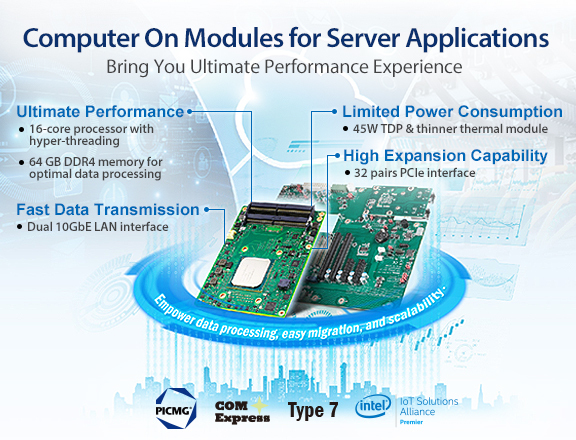 Computer-on-Modules are designed to achieve ultimate performance without sacrificing flexibility and expandability. To help our customers successfully develop server applications, Advantech provides the SOM-5992—the server-grade COM solution that solves problems. 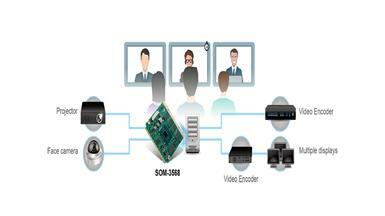 SOM-5992 follows COM Express Type 7 pinout, and delivers the ultimate computing performance that handles multi-tasking with ease. The 64-gigabyte maximum memory is the best offered among all COM products currently on the market; it also integrates with dual 10-gigabit Ethernet to accelerate data flow and smooth exchange requests, but with a low profile and power-saving features. 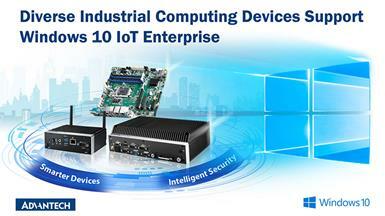 Lastly, the 32-pair PCIe interface allows for high expansion capability. 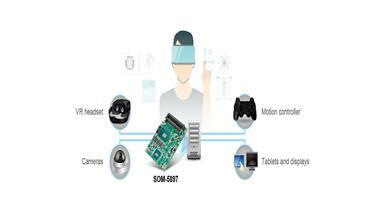 SOM-5871, the new high-performance computing and graphics module solution, is built for use in demanding applications such as casino gaming, arcade gaming, digital signage, medical, industrial control, automation, thin clients, and communications infrastructure fields. As video conferencing becomes an important tool for corporate meetings nowadays, information sharing in different formats including video, slides or plain text requires highly integrated systems that support multiple inputs and flexible presentations.